The Nuclear Regulation Authority officially approved Wednesday new safety requirements for reactors aimed at preventing disasters like the catastrophe at the Fukushima No. 1 power plant. The new regulations are expected to take effect July 8, paving the way for nuclear plant operators to apply for an NRA safety assessment as a step toward firing their reactors back up. Four major utilities are likely to file for safety screening for as many as 12 reactors at six plants in the first month after the changes come into force, although it is unclear how long the process will take. Senior NRA officials said earlier it may take at least half a year. While calling the regulations a “culmination” of discussions that have taken place since October, NRA commissioners acknowledged that the rules’ application is a more important job for them and vowed to make efforts to further improve them. “I think we have created a system that can be regarded as quite proper internationally. 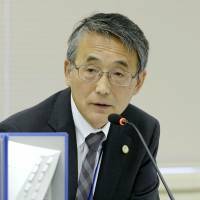 But its real value will be questioned during the screening process,” NRA Chairman Shunichi Tanaka said during a meeting Wednesday. 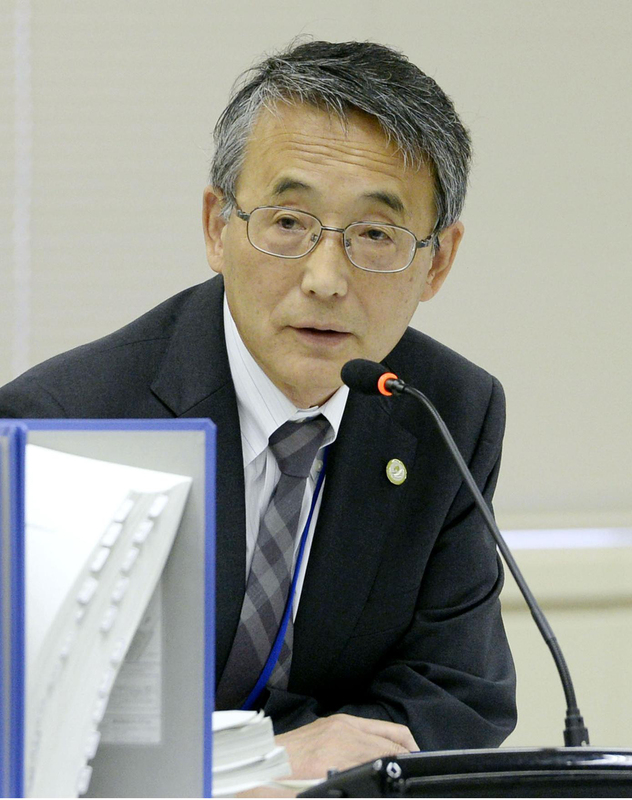 Under the new requirements, utilities will for the first time be obliged to put in place specific countermeasures against possible severe catastrophes like reactor core meltdowns, as well as against huge tsunami, the direct cause of the Fukushima crisis. Before the crisis at the Fukushima No. 1 plant, authorities had left it up to utilities whether to take steps against severe calamities, based on the assumption such disasters were extremely unlikely. Utilities will now be required to equip reactors with filtered venting systems so radioactive substances will be reduced when gas and steam need to be released to prevent damage to containment vessels, while preparing emergency control rooms to guard reactor operations against terrorist attacks or natural disasters. The NRA will also require the operators to make a stricter assessment of whether geological faults running underneath nuclear plants are active and make sure key facilities are designed to withstand the largest tsunami estimated to hit the sites, such as by installing or bolstering seawalls. The legal deadline for enacting the new safety criteria is July 18, but the power industry, which is struggling amid soaring fuel costs to boost non-nuclear thermal power generation, has been calling for earlier implementation so the utilities can start the procedure for restarting their reactors as quickly as possible. Of the nation’s 50 commercial reactors, only two in western Japan are currently online. The four utilities seeking to apply right away for the NRA’s safety screening are Hokkaido Electric Power Co., Kansai Electric Power Co., Shikoku Electric Power Co. and Kyushu Electric Power Co.
“We hope the NRA will promptly conduct safety screenings in an efficient way to address power shortages,” an official of Kansai Electric Power said.